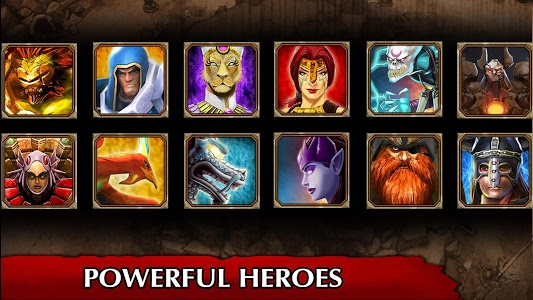 - NEW: Treasure Chest system: unlock and upgrade heroes with cards and gold. 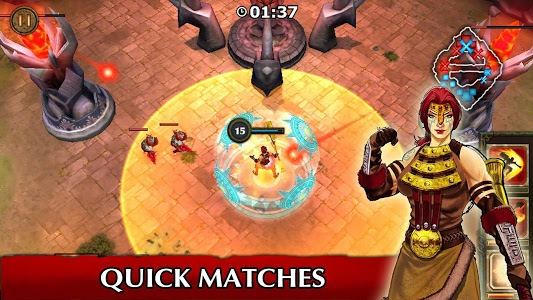 - NEW: 4 minutes matches. 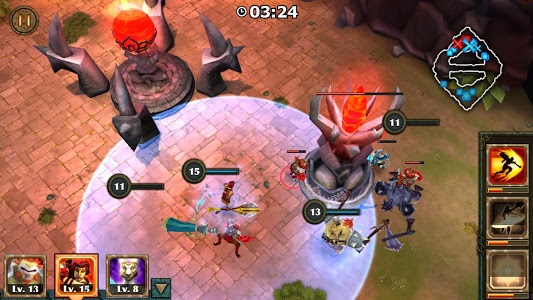 Every enemy hero killed will add to your match score. 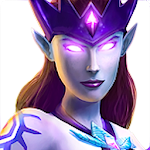 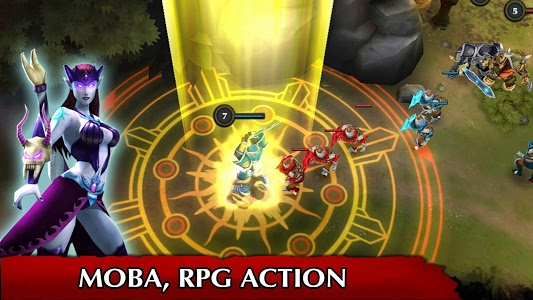 Similar to "Legendary Heroes MOBA"